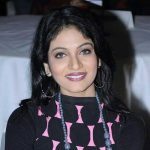 Aparajita Adhya started her acting career in 2001. 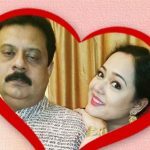 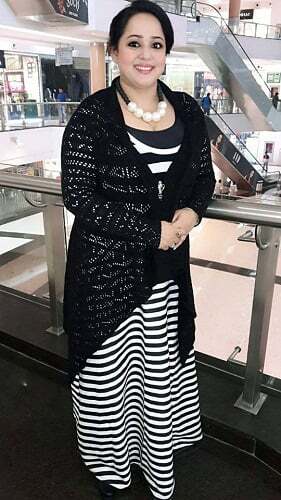 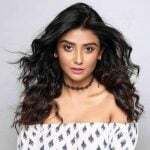 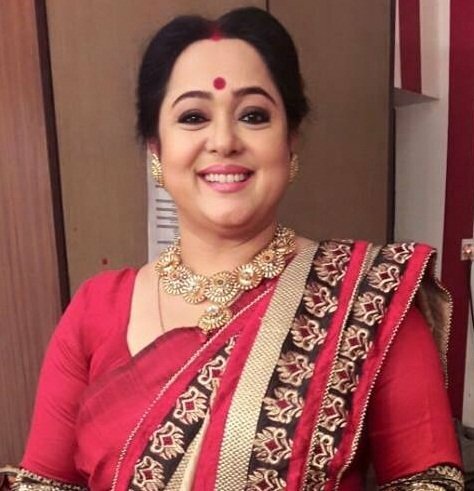 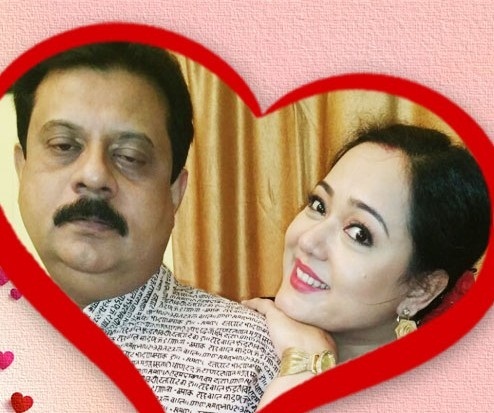 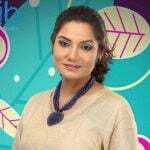 She is a well-known actress for her work in the Bengali movies and TV serials like ‘Gaaner Oparey, ‘Adwitiya’, ‘Ebong Tumi Aar Ami’, ‘Shubho Mahurat’, ‘Bajimaat’, ‘Praktan’ etc. 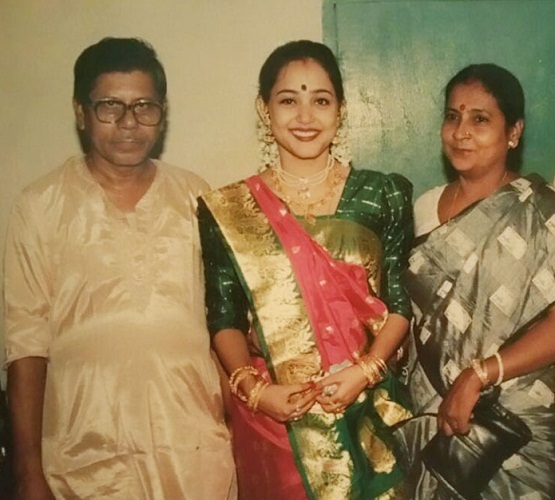 She won the Filmfare Award (East) in the category of best actress in a supporting role for the movie ‘Praktan’. 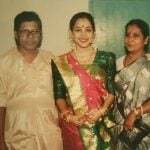 She is trained Kathak dancer.